The Wine Institute is the public policy advocacy association of California wineries. It brings together the resources of 1,000 wineries and affiliated businesses to support legislative and regulatory advocacy, international market development, media relations, scientific research, and education programs that benefit the entire California wine industry. The home office is based in San Francisco, with offices in Sacramento, Washington DC, six regions of the U.S. that oversee the work of forty-five state contract consultants, and seven foreign countries. Eighty California vintners provide guidance for the Institute as members and alternates of the Board of Directors. 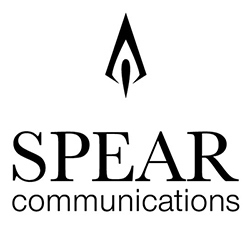 The California Wine Institute appointed Spear Communications to organise its relaunch tasting in London in 2017 and R & R Teamwork to front its PR campaign. Spear Communications organises the annual trade tasting for a group of prestigious Bordeaux châteaux in London in the spring. Members of this group include Branaire-Ducru, Canon, Canon La Gaffelière, Gazin, Guiraud, Léoville Poyferré, Montrose, Pontet-Canet, Rauzan-Ségla and Smith Haut Lafitte. The tasting showcases recent vintages from each portfolio. 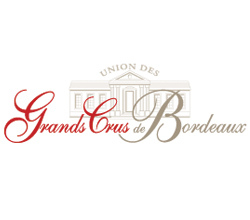 The Union des Grands Crus de Bordeaux, representing the most prestigious châteaux in the Gironde, Médoc, Graves and Pessac-Léognan, Sauternes and Barsac, Saint Emilion and Pomerol, hosts an annual tasting in London in October. Around 115 members from this distinguished group show wines from the latest bottled vintage presented by the owners or representatives of these Grands Crus estates. 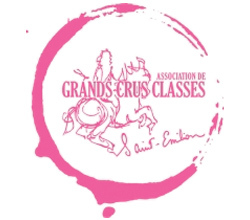 The Association de Grands Crus Classés de Saint Emilion was formed in 1982 to promote the region and its wines and to strive towards ever higher quality. Today the membership numbers 56 châteaux. 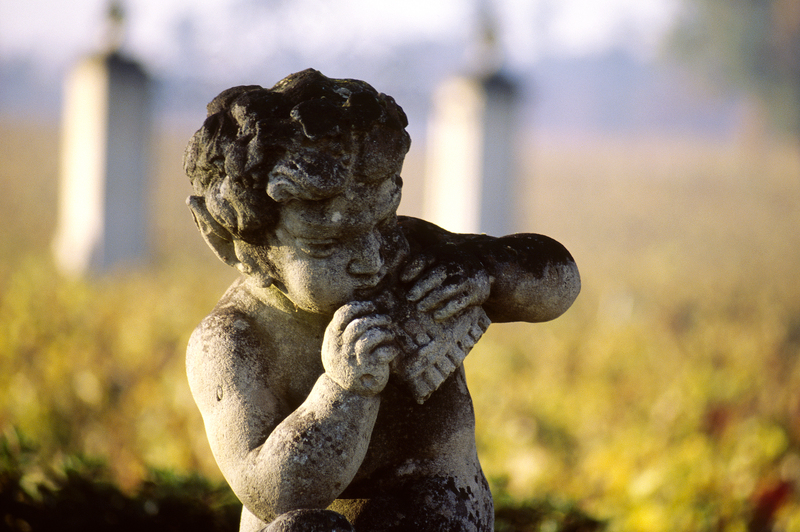 Together they make up an area of approximately 800 hectares representing around 90% of the Grands Crus Classés vineyards. The Fladgate Partnership is a group of three distinguished Port houses, Croft (founded in 1588), Taylor (1692) and Fonseca (1815). 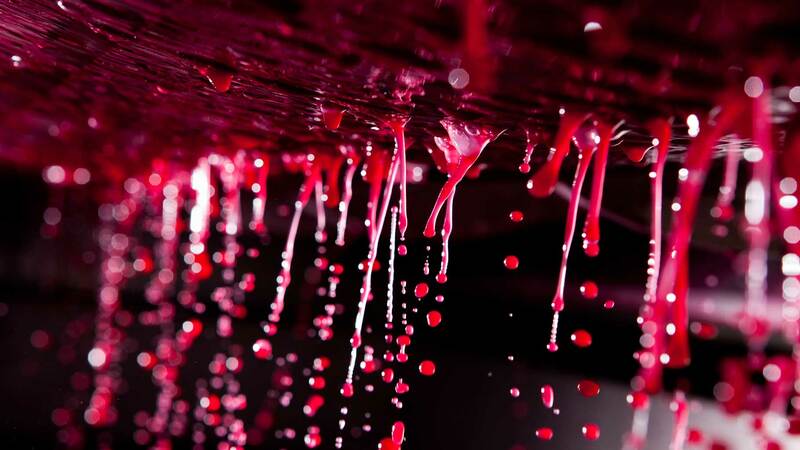 Family owned and managed, it is dedicated entirely to the production of Port. 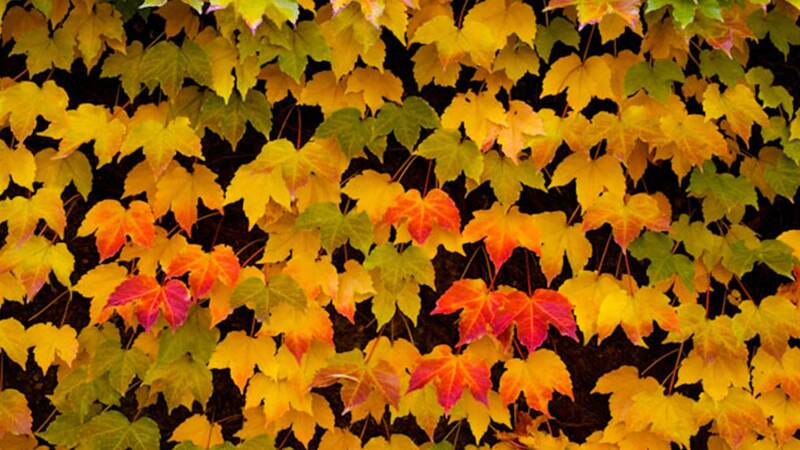 Each firm maintains its own identity, traditions, vineyards and distinctive house style. These find their quintessential expression in each firm’s classic vintage port: the restrained power and longevity of Taylor, the heady opulence of Fonseca and the luscious and exotic fruitiness of Croft. Underpinning this diversity of individual styles is each firm’s historical link with its quintas or estates. The group possesses one of the most extensive vineyard holdings in the Douro, including many of the valley’s most famous vineyards. 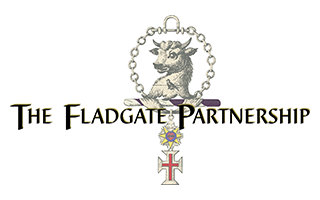 Its dedication to the development of these unique properties and to the best in both old and new wine making practices make The Fladgate Partnership the guardian of the finest traditions in Port production. The Symington family of Scottish, English and Portuguese descent have been Port producers since 1882. Six members of the family, from the 4th and 5th generation, work in their four historic houses: Graham’s, Cockburn’s, Dow’s and Warre’s Port. 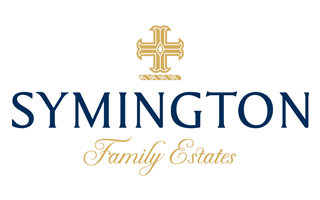 Charles Symington is responsible for the vineyards and is head of winemaking. The family are the leading vineyard owners in the Douro Valley with 27 different Quintas in the finest areas of the Cima Corgo and Douro Superior, of which 114 ha are organically farmed, being the largest such area in Portugal. Seven small adegas (wineries), vinify the grapes from these estates, ensuring exceptional quality and vineyard individuality. Perched high above Pinhao in the Douro valley, Quinta do Noval is often called the ‘jewel in the Port’s crown’, With its steep vineyards, iconic whitewashed walls and spectacular views across the Douro and Pinhao rivers, the estate dates back to 1645. 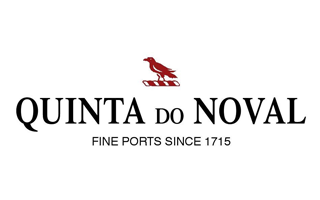 Wines bearing the Quinta do Noval name, including several 100 point Vintage Ports, are made exclusively from grapes grown on the estate, and foot-trodden in stone lagares. The estate has built an enviable reputation for classic Vintages, including the unique Nacional Ports, Aged tawnies and award-winning table wines. As with the reputation-cementing 1931 Vintage, Noval has developed an idiosyncratic approach to vintage declarations believing that if a parcel of vines – however small – produces a wine worthy of the Quinta do Noval Vintage label, then it is equally worthy of release.